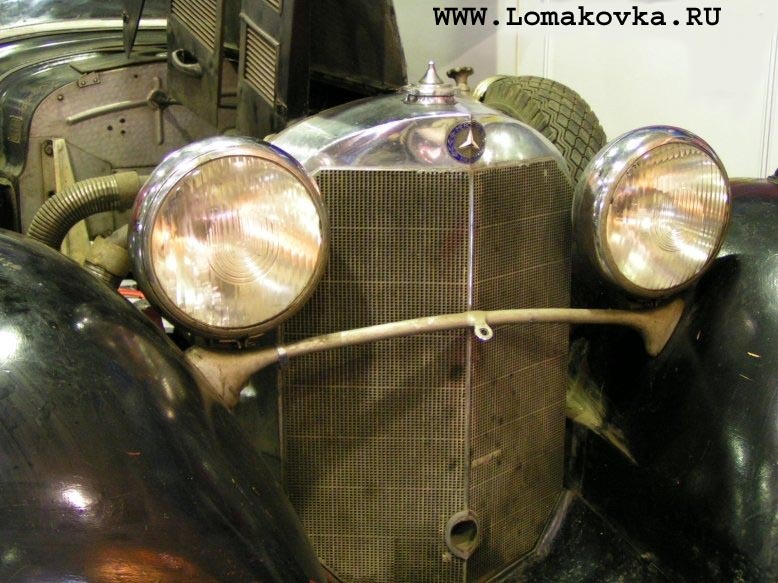 Excursions in "Lomakov old-timer automobiles and motorcycles museum". (Moscow, Russia). 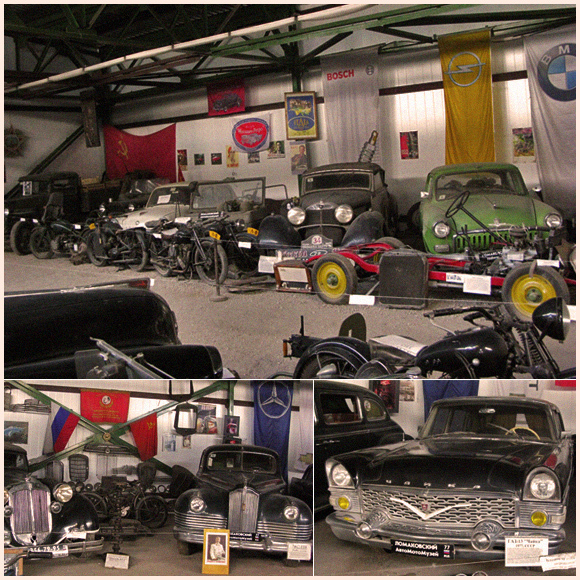 Excursion in "Lomakov`s Museum of antique autos and motorcycles"
You can see most interesting, beautiful and valuable an auto in Russia. 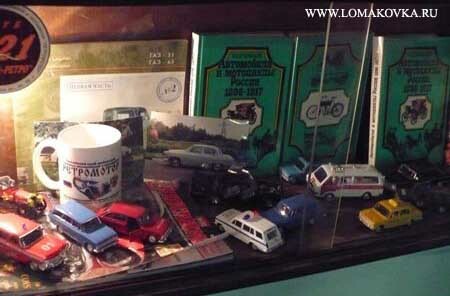 Want to receive excursion in this Museum? 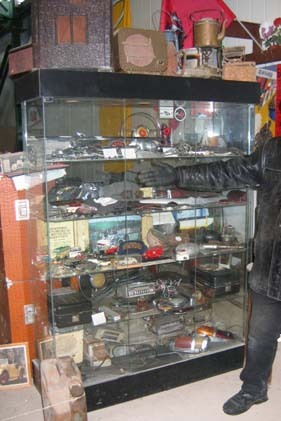 For 40 years me and my family were locating, restoring and collecting antique cars and motorcycles, resulting in an unique collection of 85 great historic cars, trucks and bikes.љ The items differ from the "Peugeot" motorcycle of 1914 (which was left by French army troops in Arkhangelsk in 1918) to 1977 "GAZ-13" "Chaika", the official government limousine that was presented to The Patriarch of Russia Pimen by the KPSU General Secretary Leonid Brezhnev. Below I have some of my collection's gems listed. 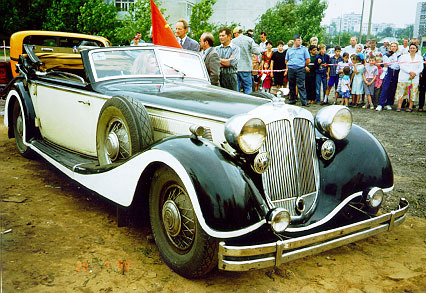 There is a "Horch-853", the same one that was named "Car of the Year" in Paris Auto Show in 1935 and later belonged to Herman Hering, 1936 "Mercedes-Benz-540K" cabriolet C used by German Propaganda Minister Joseph Gebbels, and 1935 "Mercedes-Benz-540SKL" cabriolet A Unique(sole) in the world, 1939 "Mercedes-Benz-320" pulman-limusine, taken from Martin Borman's family garage, the 1935 Paris-Moscow rally winner "Citroen-7CV", presented to the Soviet Government by the Citroen's Chief Engineer Francua Leco, 1949 Russian limousine "ZiS-110", presented to the Patriarch of Russia Alexiy I by Joseph Stalin. 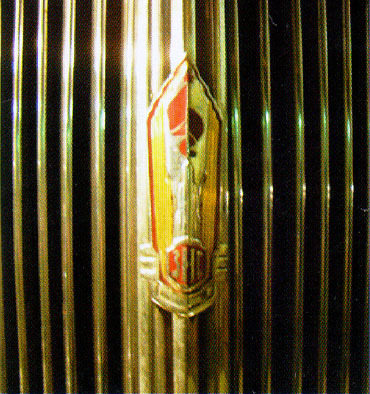 There are also the rarest "BMW-303" from 1933 and the aluminum "BMW-328" of 1938 and the one and only known to exist "ZiS-6" "Katyusha" (the W.W.II Russian Missile Launcher). 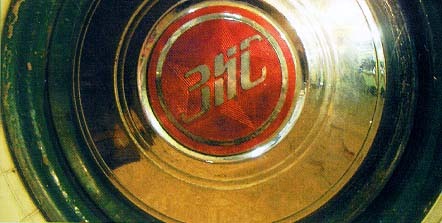 There are also many examples of the vintage "Harley-Davidson", "Indian", "NSU", "DKW", "Studebaker", "Stayer", "Triumph", "Ariel", "Adler", "Dodge", "Opel", "Fiat", "Ardi", "NAG", "Hudson", "Sax",љ Russian made "PMZ", "GAZ", "ZiS", "TiZ", "Izh", "Red October", the famous "GAZ-AA" "Polutorka" truck and many other. - Museum open every day (Monday, Tuesday, Wednesday, Thursday, Friday, Saturday, Sunday): 11-00 - 19-00. - To order excursion for group on the phone + 7 903 2405742. It is new halls of museum. 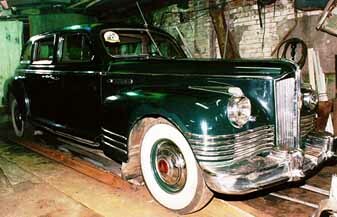 First line cars - it is shop oldtimer cars (for sale oldtimer cars). How to order excursion for group? If at you more than 20 persons that is necessary to do(make) the order for group. Maximum we can accept 55 persons. 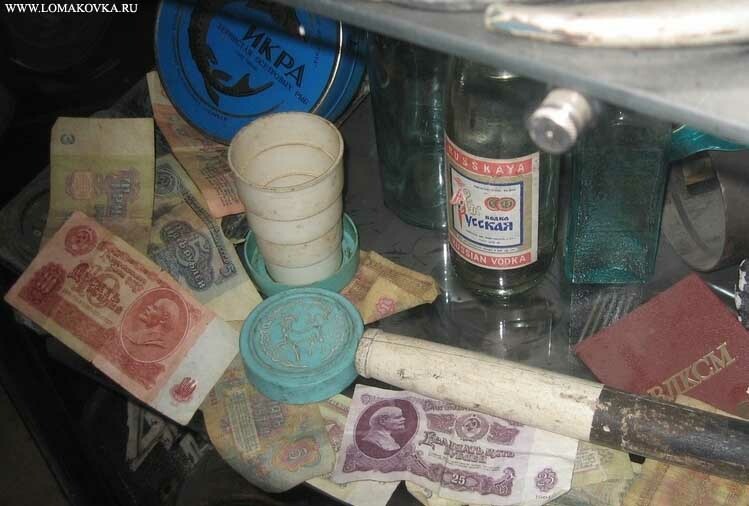 - it is necessary to call in a Museum on the phone (Moscow): Contact. 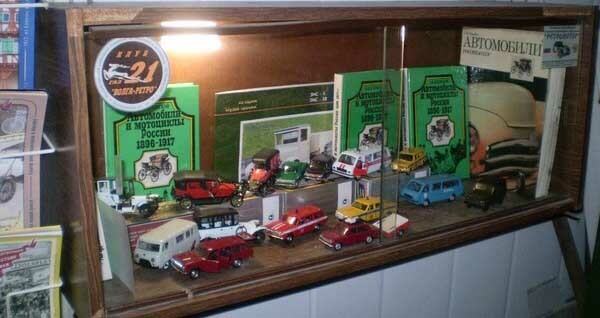 The new project: "Museum (hall) "Allies on anti-Hitler of a coalition""
Museum Book shop: unique books about antique autos and motorcycles! If you have an opportunity and you want to help to a museum - place the address on a Museum and Club on your page! 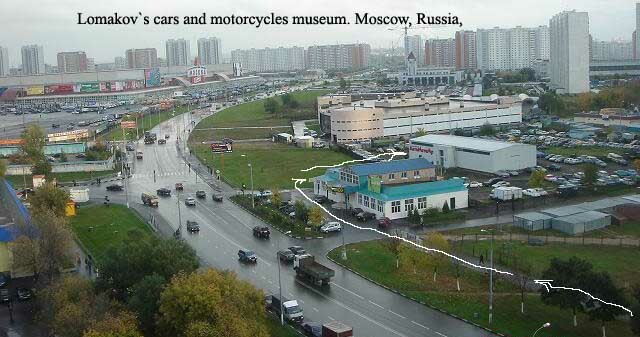 Address Museum : Russia. Moscow, 109559. Krasnodarskaya str., vladenie (landown) 58. 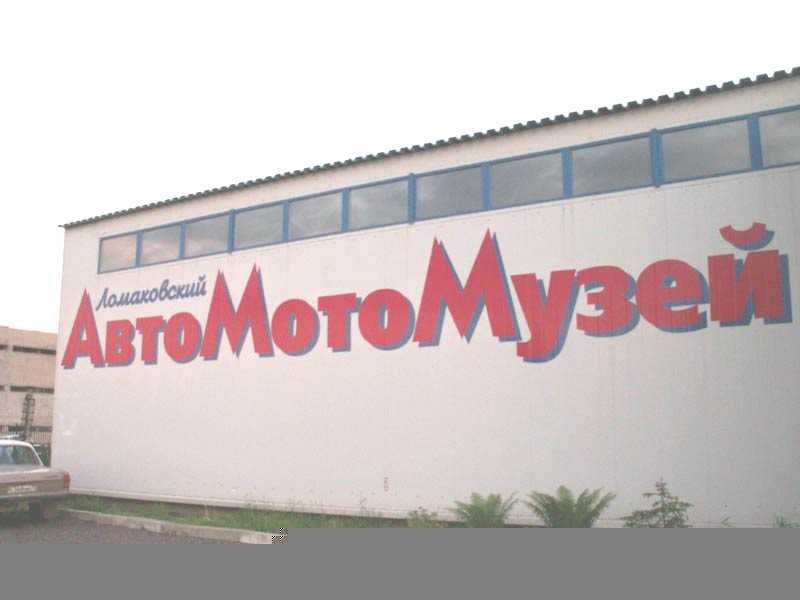 Since 1964, the Lomakov family has been collecting and restoring antique cars and motorcycles, but due to bureaucratic problems, the Museum of Antique Cars and Motorcycles was not opened until the late 1999. 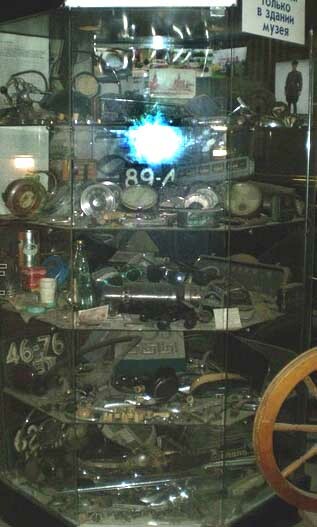 The museum's collection includes more than 120 antique cars and motorcycles. 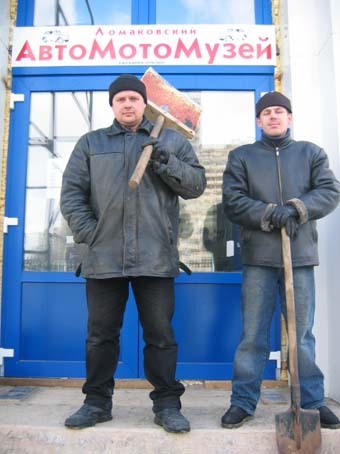 To support his museum, director Dmitrii Lomakov rents his cars to Russian film studios. Admission: 300 RUR ($6); For student, children: 200 RUR (US$ 4) - (every day 11-00 - 19-00). Nearest train (underground): Lyublino (400 metres). 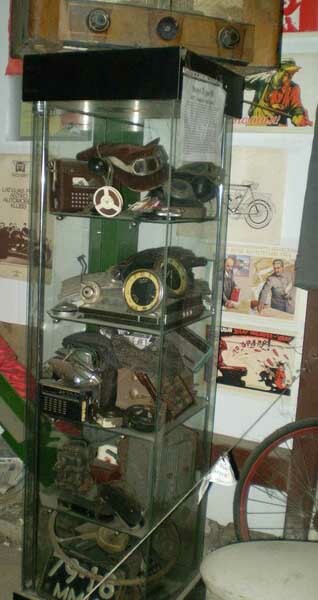 Enthusiast Dmitry Lomakov (owner Museum) and museum guide: Welcome!